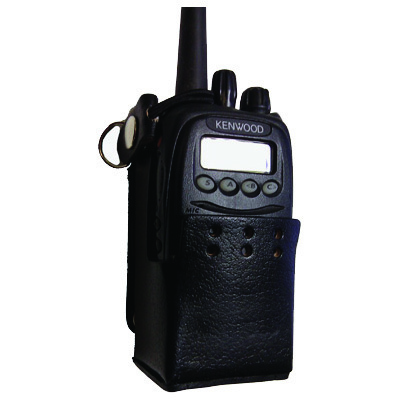 These cases for Kenwood Radios are the finest in materials and design. 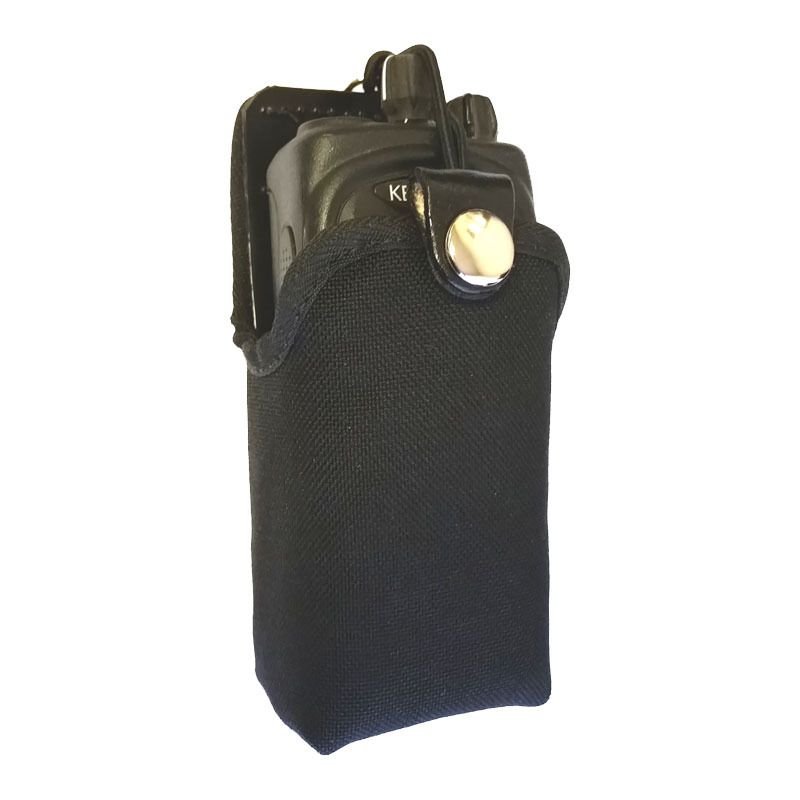 This is a Kodra nylon case to fit the Kenwood NX220 and NX300 radios. 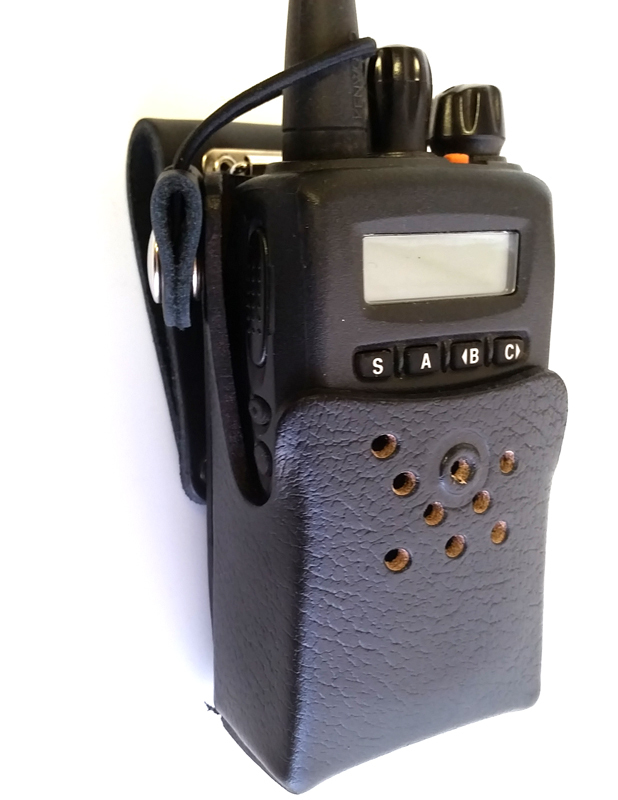 This is full grain cowhide leather case to fit the Kenwood TK290 radio. 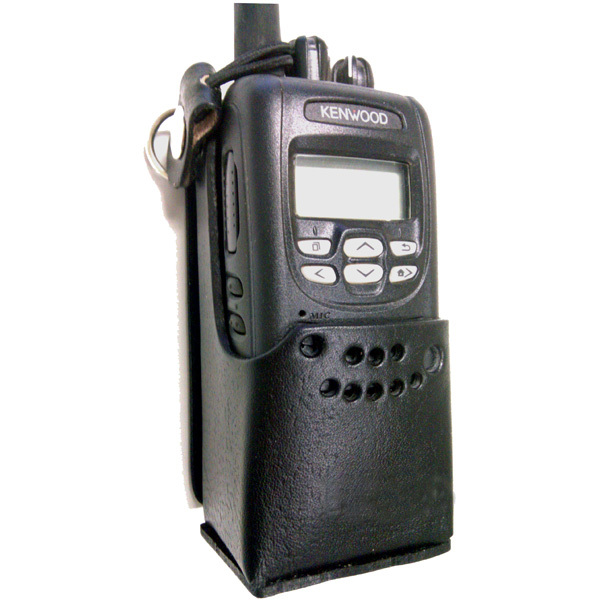 This is a full grain cowhide leather case to fit the Kenwood TK3140 radio. 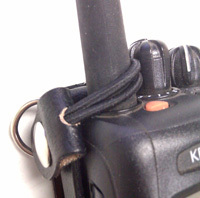 This is a Kodra nylon case to fit the Kenwood TK3160 radio. 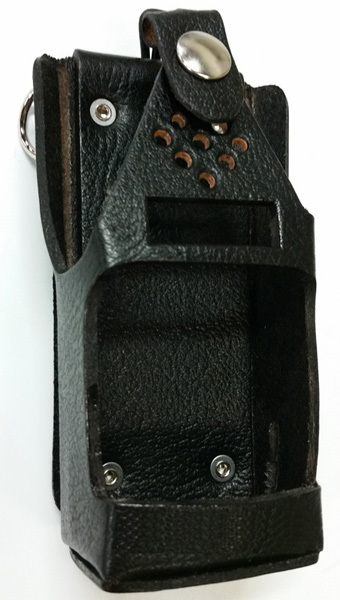 This is a full grain cowhide leather case to fit the Kenwood TK481 radio. 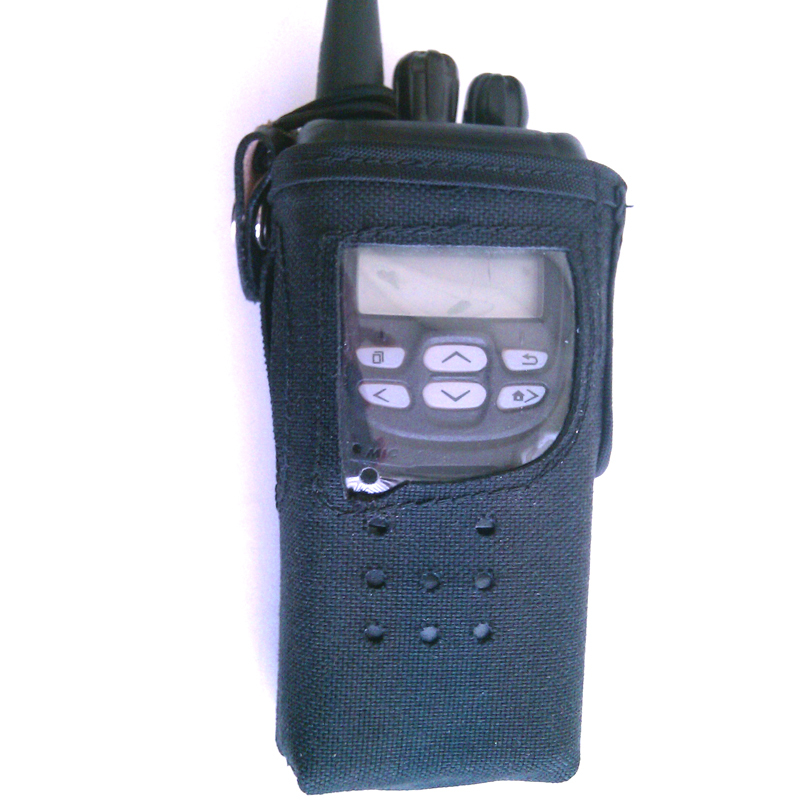 This is a copolymer case to fit the Kenwood TK481 radio.